Hoje é o dia 08!!! Pati Araujo http://patiartedesign.blogspot.com/-> você esta aqui!! !you are here! Thank you for sharing this lovely album!! 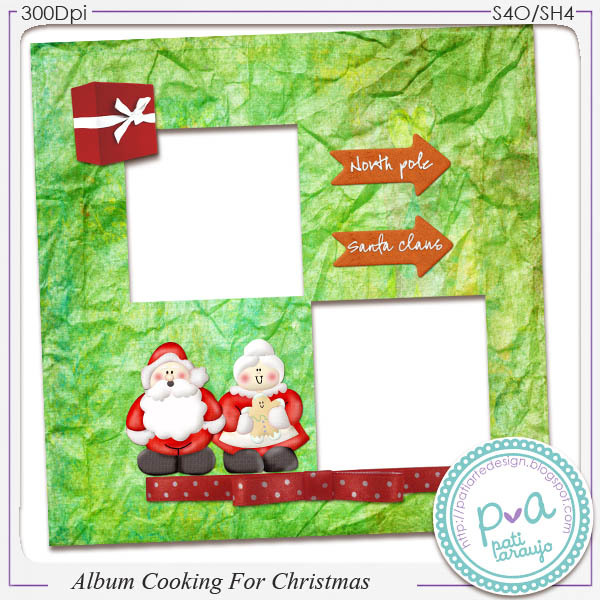 Thank you so much for sharing your beautiful work for Christmas in July! 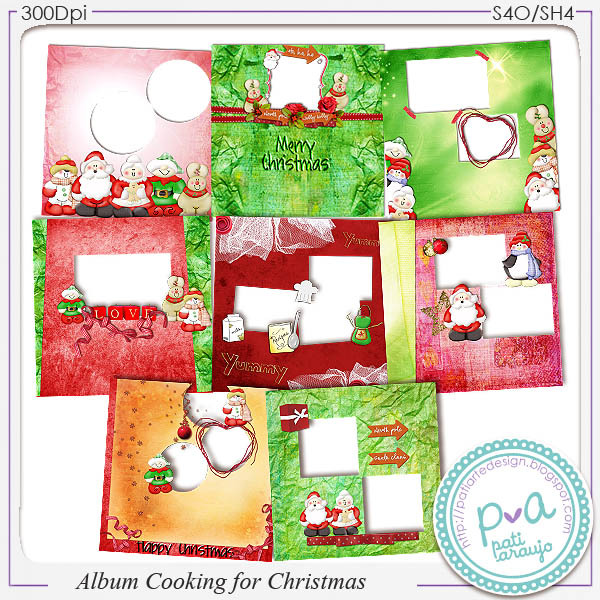 Thank you for sharing these sweet pages for the Christmas in July blog train. O i am happy! Thank you, so much, Cilenia, for leaving this link up one extra day. I fell into an exhausted sleep after my first day back at work, and was so happy to see that i have a complete set of these precious recipe/cooking QP gifts. Very nice!